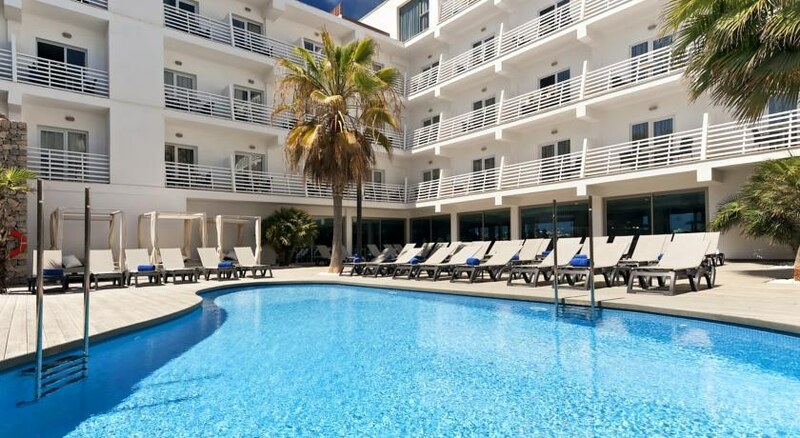 The hotel Barcelo Hamilton is for adults only and is located in the beautiful resort of Es Castell, overlooking the bay in the port of Mahon and is a great base from which to discover this beautiful island. The hotel has been completed redecorated in the winter of 2011/12. The rooms are equipped with a queen size bed, plasma TV, Free wi-fi throughout the hotel. 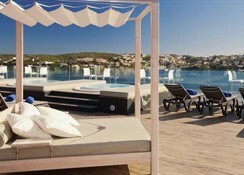 The hotel has 2 outdoor pools, 2 jacuzzis, 2 sun terraces, a wellness centre and a small gym. 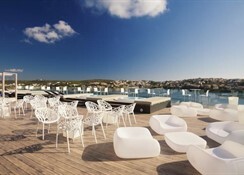 The atmosphere in both the hotel and the resort, originally a fishing port, is laid back and relaxed. Explore the old town of Es Castell and linger in the seafood restaurants clustered around the harbour. 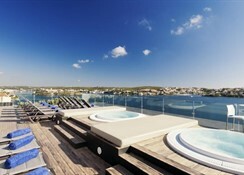 After a hard day s sight-seeing or a lazy day by the pool, relax in one of the hotel s two restaurants and end the day with a drink on the terrace with its spectacular panoramic sea-views.It has a sky bar which specialises in cocktails. Please note that some facilities may incur extra local charges.